Yesterday’s decision by the Second Circuit Court of Appeals in Guzzo v. Cristofano cogently restated the rules concerning the definition of the term “habitual residence” in the Hague Abduction Convention. My client, Ms. Cristofano, had entered into a “bi-continental marriage” with Mr. Guzzo. Both are lawyers; he in Italy and she in New York. Their child was born in New York and spent considerable time in both countries, always with his mother. The parties ultimately negotiated and signed a separation agreement, but his signature was not notarized. It stated that the parties would separate and that the mother and child would live primarily in New York, with visitation in Italy and New York. The mother then took the child to the father’s residence in Italy and they stayed in that area for much of the next two years. Indeed the child spent much of those two years in school in Italy. Ultimately the mother and child left Italy for New York and the father promptly initiated a Hague case. The issue in the case was whether the child was habitually resident in Italy at the time he was brought back to New York. Judge Sullivan at first instance held “No” and he dismissed the petition. Indeed, he ruled in strong language that the father’s testimony concerning a purported reconciliation was not credible. 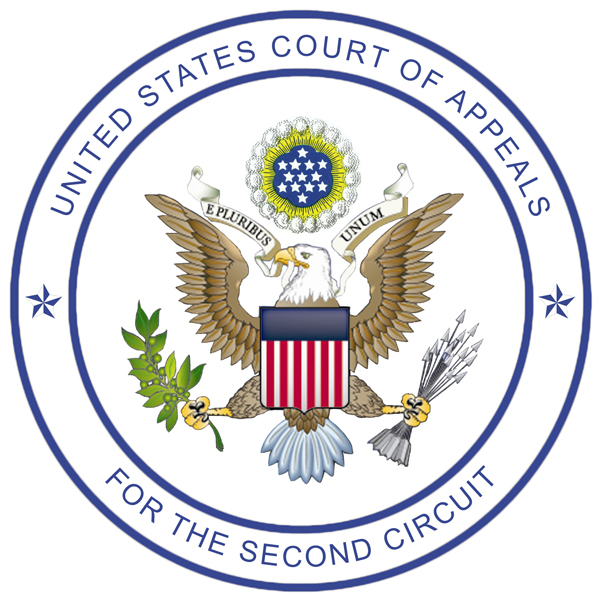 On appeal the Second Circuit affirmed that ruling and continued the line of cases starting with Gitter that sets forth the Second Circuit rule in that regard. It affirmed that the evidence of the parents’ last shared intention was clear and controlling absent any proof of acclimatization in Italy. I should also note that the Court relied in part on another very recent case in which one of my clients won a Hague case on the issue of habitual residence, this being the case of Hofmann v. Sender. There, the Second Circuit accepted our argument that a consent to a child’s international relocation that is implicitly or inferentially conditioned on an event that does not occur – here, the establishment of a family home in the new country – does not constitute a sufficient consent for Hague Convention purposes.